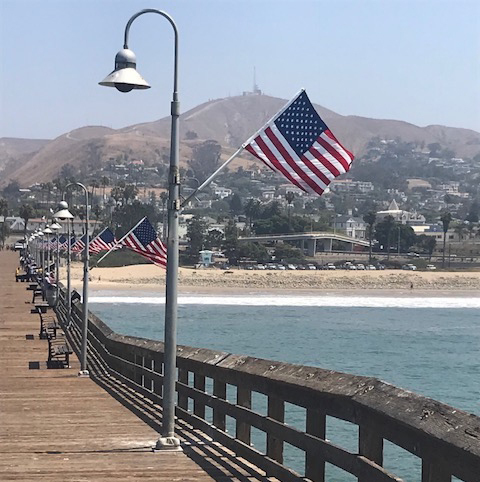 Pier into the Future is proud to display 25 American Flags on the Ventura Pier from May to November. 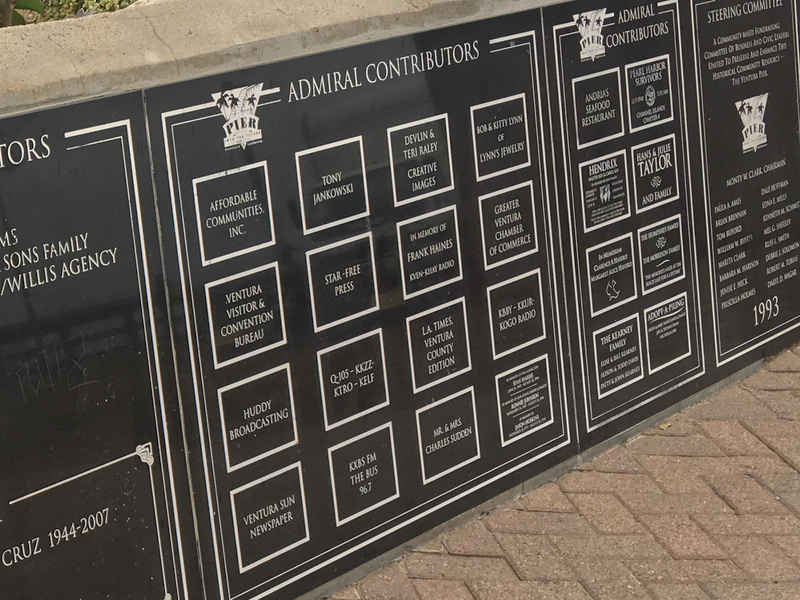 Please consider a donation to ensure this community tradition can be continued. 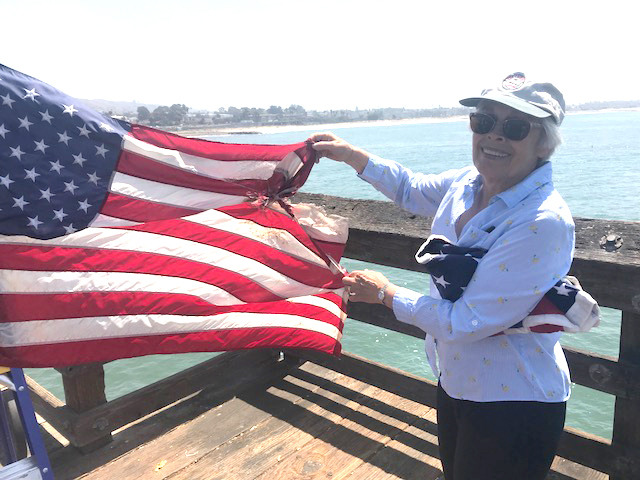 The flags are installed by volunteers, but funds are needed to continually replace the flags due to the damage they incur from the ocean climate and winds. 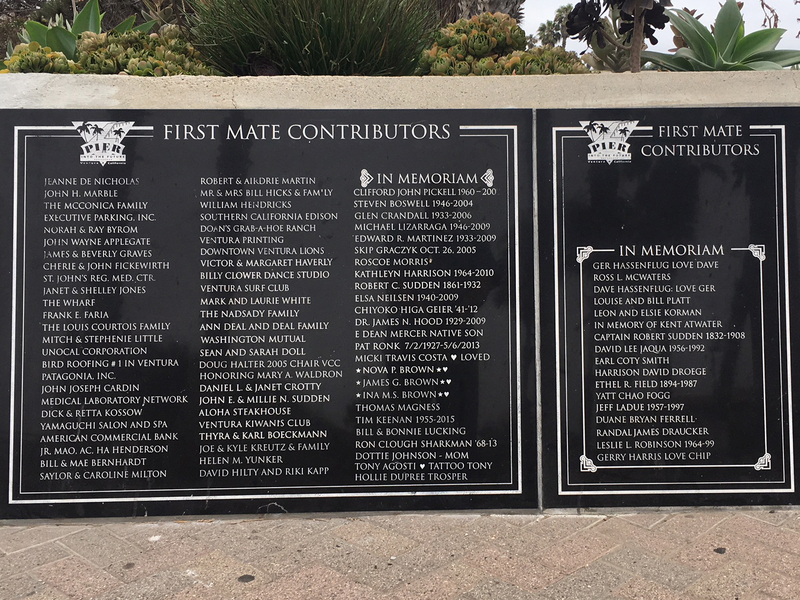 Receive your name or business engraved in granite in large lettering at the pier entrance, a plank “Grant Deed”, a lapel pin and a commemorative plaque proclaiming you as a “Pier Into The Future” sponsor. 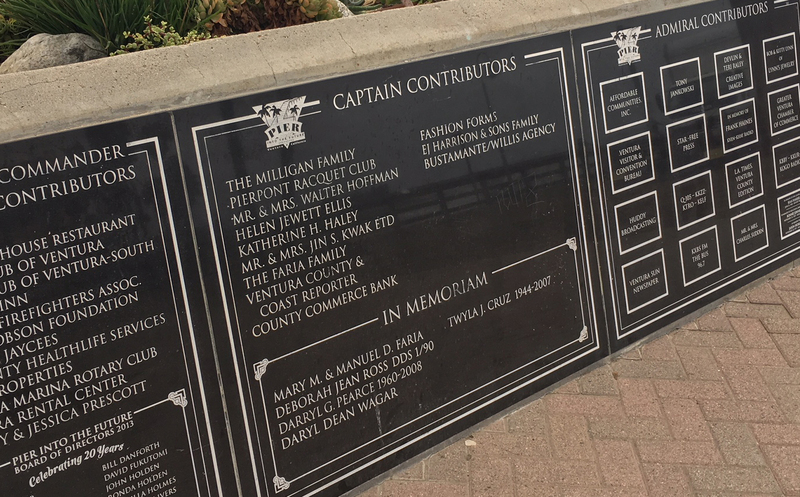 A limited number of engravings at the $10,000 level are available for donors who would like their name prominently displayed in a special section of the granite panels. 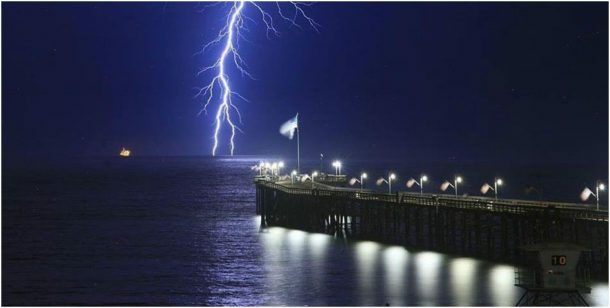 Benefits also include sponsorship of Pier Under The Stars – Ventura’s premier wine & restaurant festival held every October. 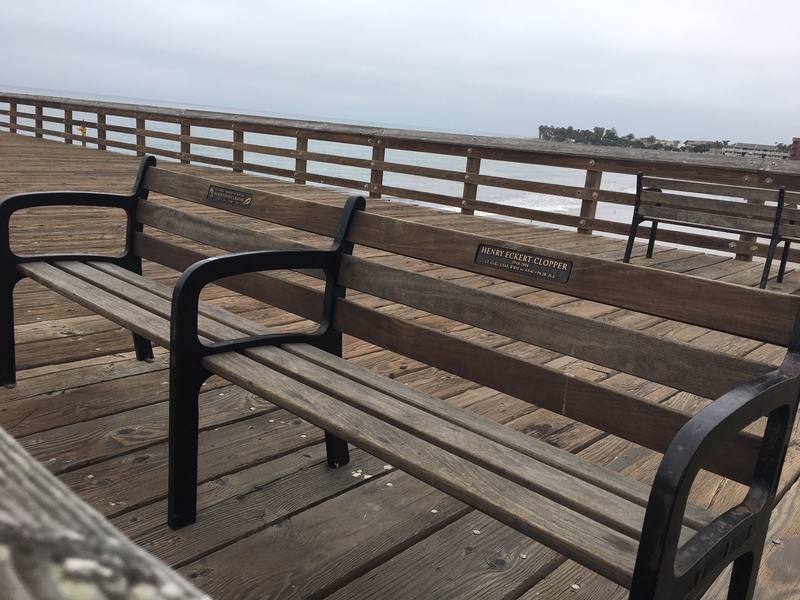 Adopt a bench on the Ventura Pier. (805) 804-7735 for more information.